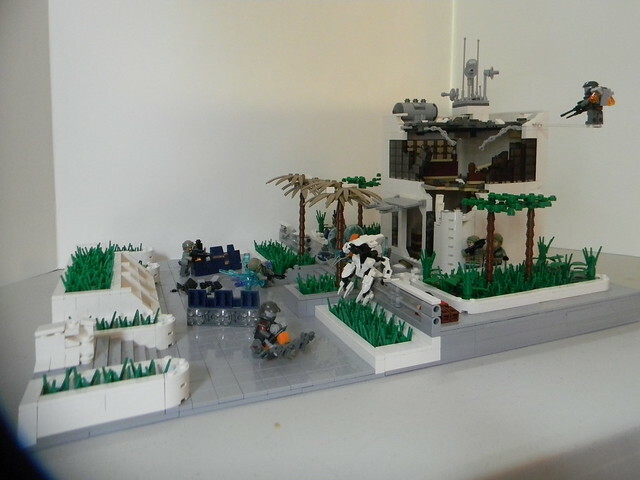 If only Lego would have gotten the Halo contract! Building techniques are excellent, camera could use a spot or two. Stretch...... Oh holy cow! Man I have missed some awesome stuff in my absence! Great job Train!